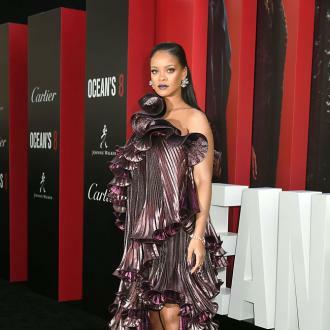 Rihanna's upcoming lingerie line will include a range of sizes from Extra-Small to Triple XL in a bid to cater to all body shapes. 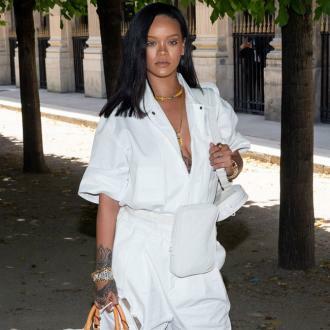 The 30-year-old R&B superstar teased her upcoming lingerie line Savage x Fenty earlier this month and the 'Work' singer has finally told her excited fans that the collection will launch on May 11 and will range from underwear sizes in Extra-Small to Triple XL with bras available in sizes 32A to a 44DD to cater to as many shapes and sizes as possible. 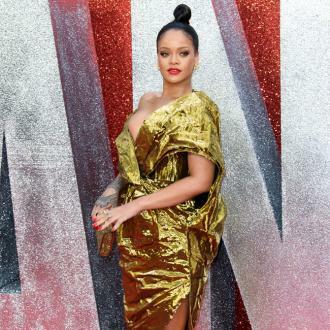 Rihanna - who previously designed underwear for Emporio Armani and shoes for Puma - made a mark on the beauty industry after the launch of her sell-out Fenty Beauty range last year which won over millions of fans due to its diverse range of products to flatter all skin tones and her lingerie line will aim to further celebrate diversity and body positivity by using models who vary in size, ethnicity and body shape. One of the videos posted to Rihanna's social media shows plus-size model Audrey Ritchie lounging in a lace bralette and matching underwear with a voiceover of her discussing the issues she's faced in the past with finding comfortable and pretty underwear which caters to bigger sizes. Fans can sign up for product newsletters and pre-enter their sizing information on the Savage x Fenty beauty website.